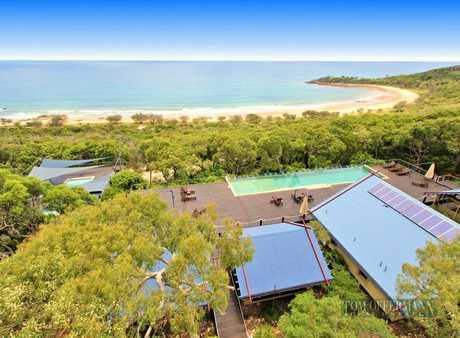 AGNES Water motel owner Mark Hulst is hoping to lure in a buyer for his resort-style, mega-mansion that comes with a breezy price tag of $1.69 million. The sprawling mansion features a wine cellar, spa bath, an indoor garden and to top it all off, an infinity edge pool overlooking the ocean. 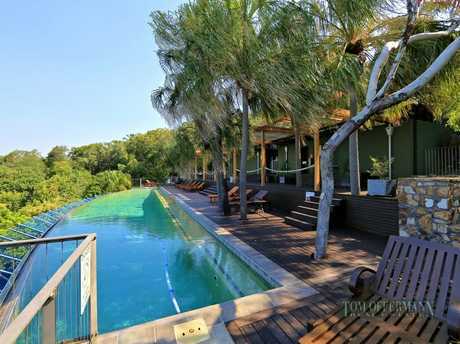 Located at 47 Bloodwood Ave, South Agnes Water, the property is being marketed by Bill Meade from Ray White Agnes Water. 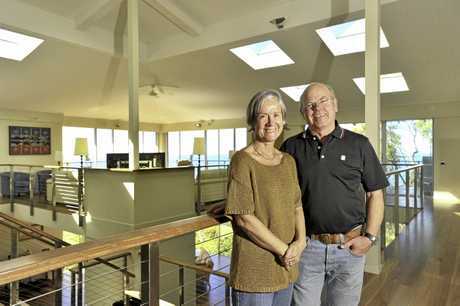 Mr Hulst built the home with his wife in 2007 but they are now looking to downsize. 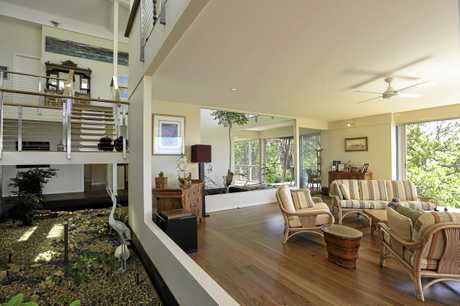 The home, which won the 2007 Housing Industry Association - CSR Queensland Home gong, was originally built by Mike Murray Homes and designed by Noosa Kidd + co principal Stephen Kidd. "It's just the two of us living here and we only use one level," Mr Hulst said. "We've got another block in the same estate and we are hoping to build something. 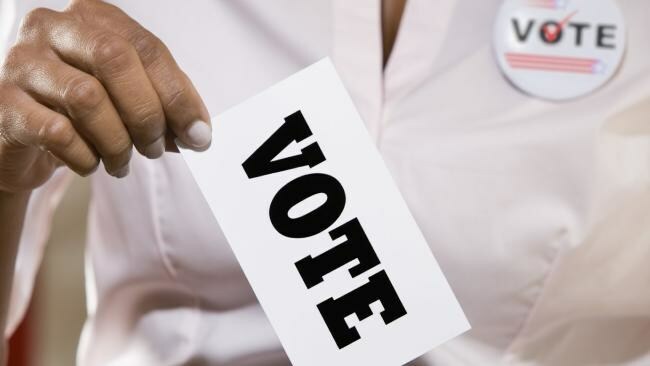 "It won't be on such a grand scale this time. Maybe extravagance on a smaller scale." 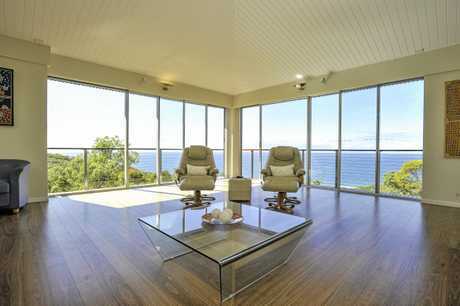 The luxurious home perches 70m above sea level and is within an arm's reach of the beach. 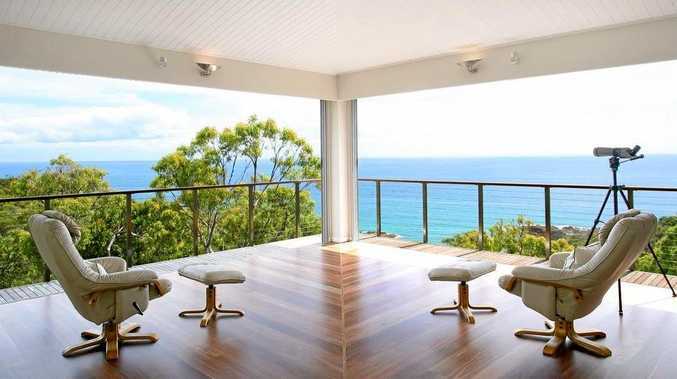 "It's a magical view of the ocean especially watching the whales," Mr Hulst said. "My wife and I spend most of our time working at the Sandcastles resort and we just don't have enough time to truly enjoy the home," Mr Hulst said.